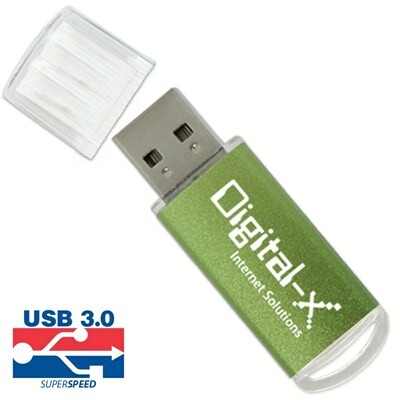 The Nano custom USB memory stick is small on the outside and MASSIVE on the inside. Its small metal body houses a drive that can store a considerable amount of data. 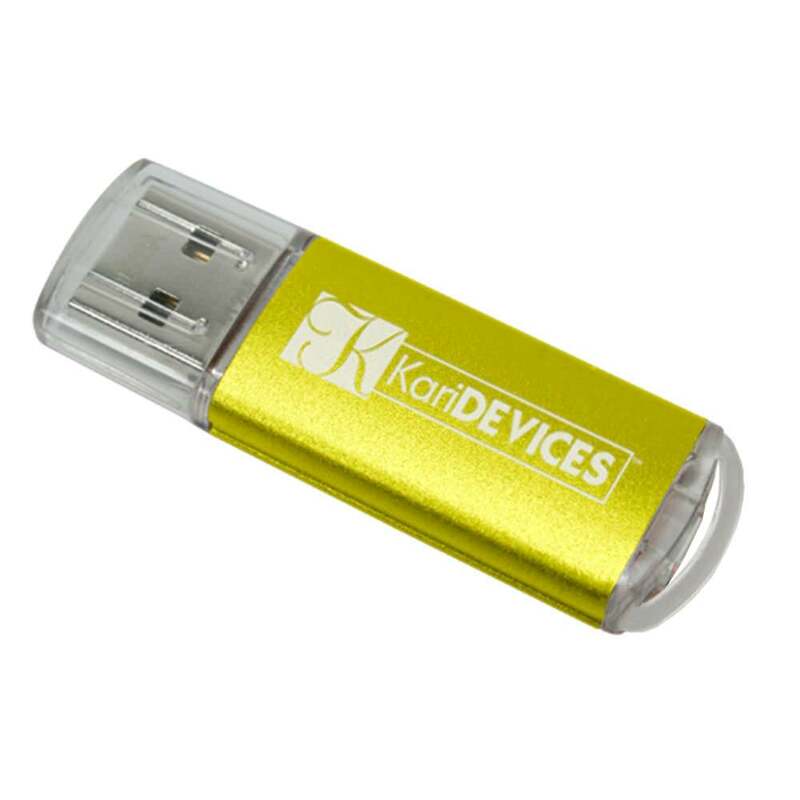 Topped with a removable clear plastic cap, this customizable memory stick comes with an LED indicator light and a built-in key loop for easy transport. The Nano drive comes with free shipping and a FREE Laser Engraving. Personalize your drive by getting your logo engraved on this small, state of the art wonder. Great things can come in small packages. 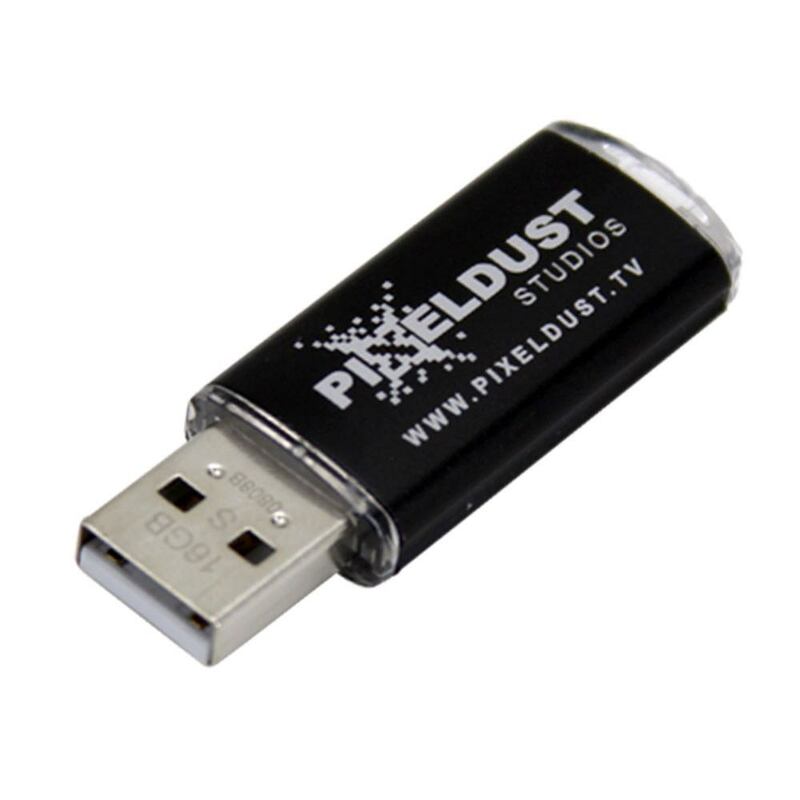 Case in point: Our small but super powerful Nano custom USB drive! 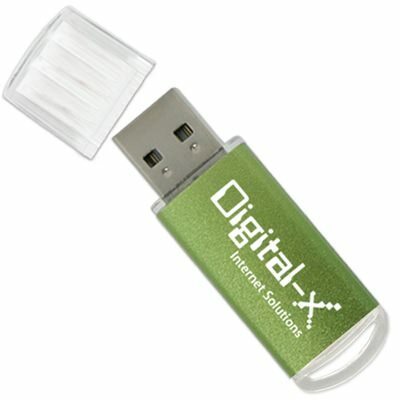 At just over two inches long, the Nano is one of our smallest and most portable customizable drives. 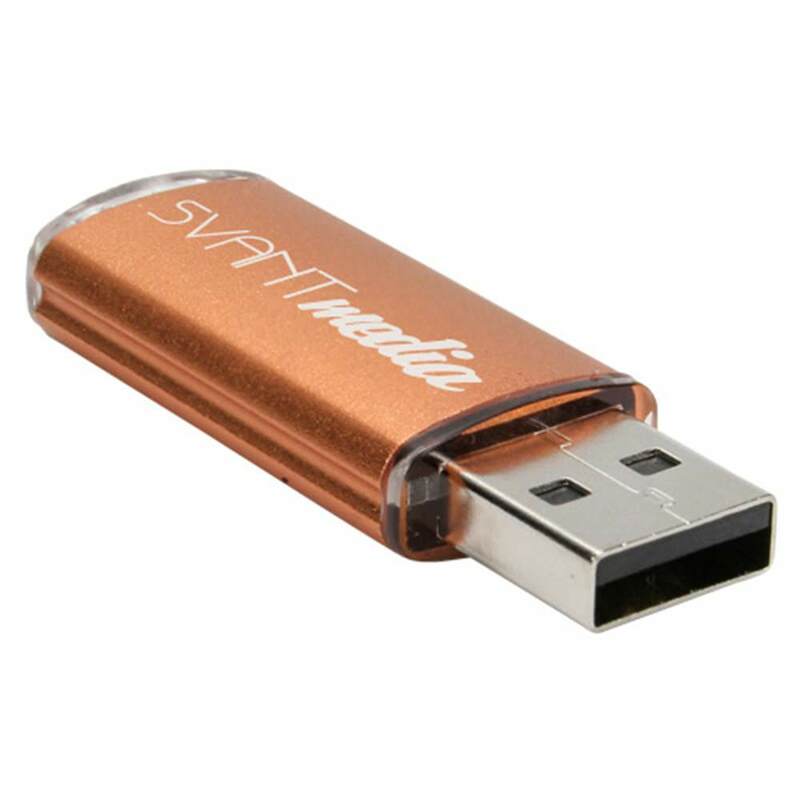 Don’t let its humble stature fool you: With data storage capacities ranging from 128MB to 32GB, it’s got more than enough space to carry your most important documents, pictures, videos, presentations, videos, multimedia, and other files. Made out of sturdy metal, this Hi-Speed USB is topped with a clear plastic cap for easy access to your drive. It comes with a built-in LED indicator light, so you’ll know when it’s powered on or busy. The Nano also has a key loop, allowing you to attach this small wonder to your belt loop, keyring, straps, laptop bag, or anywhere else you please. The custom Nano drive has a shock resistance of 1,000G, up to 10 years of data retention, and a limited lifetime warranty. The Nano drive comes with free shipping and a FREE Laser Engraving. You can get your drive personalized with your logo engraved on the clear plastic. The delivery time for turning your Nano into a one of a kind mini marvel is within 10 business days.